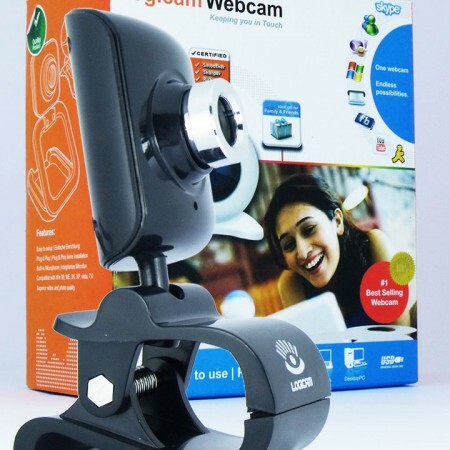 This webcam has been equipped with a flexible base to enable its usage for any laptop or PC. 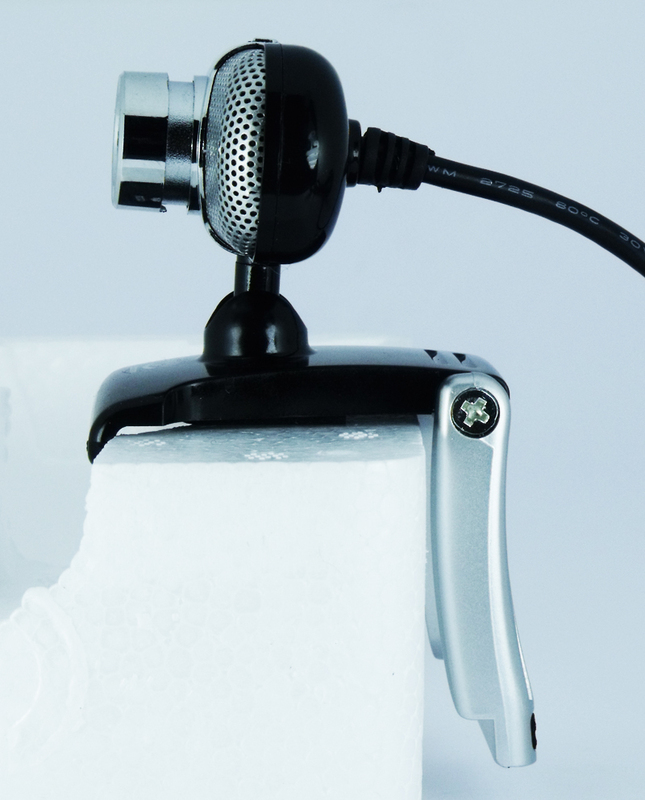 It needs no installation driver to be used and has an in-built microphone. 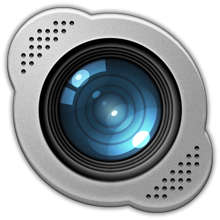 With excellent video quality, you could share every detail with your friends and family. 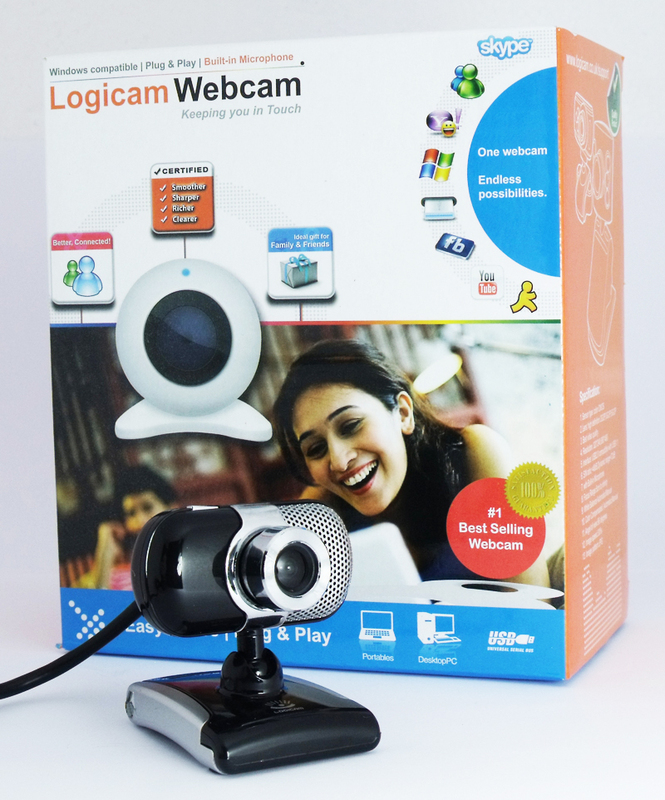 We, at Logicam, ensure that each webcam that is shelled out is made of utmost quality and precision. Powered with technologically precocious features, our best webcams have warranted satisfaction across various customers. 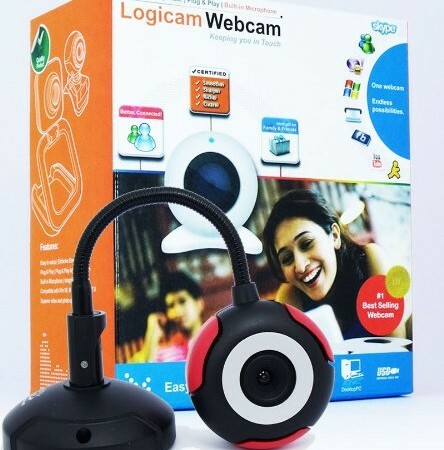 The Logicam Webcam is one such product among a variety of options. 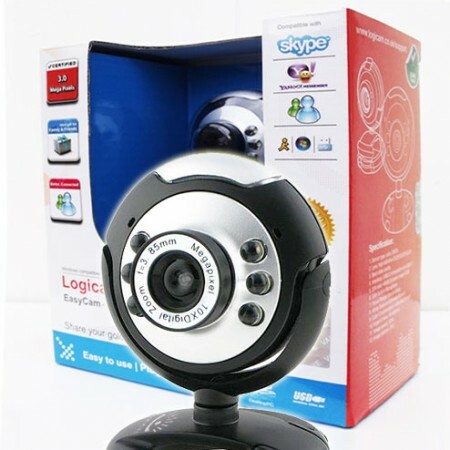 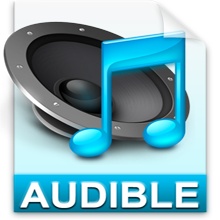 Established with a microphone that is built-in on the webcam, lucid audibility for your conversations is warranted without any hassles at all. 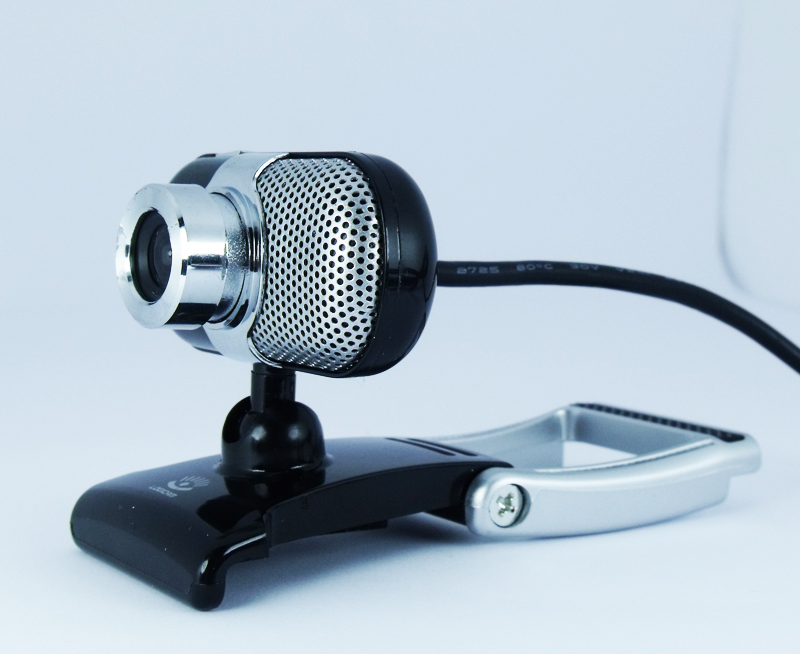 The microphone catches the lower pitches of voices as well to ensure that the customer does not have to fondle with any settings to enhance his experience of the conference. 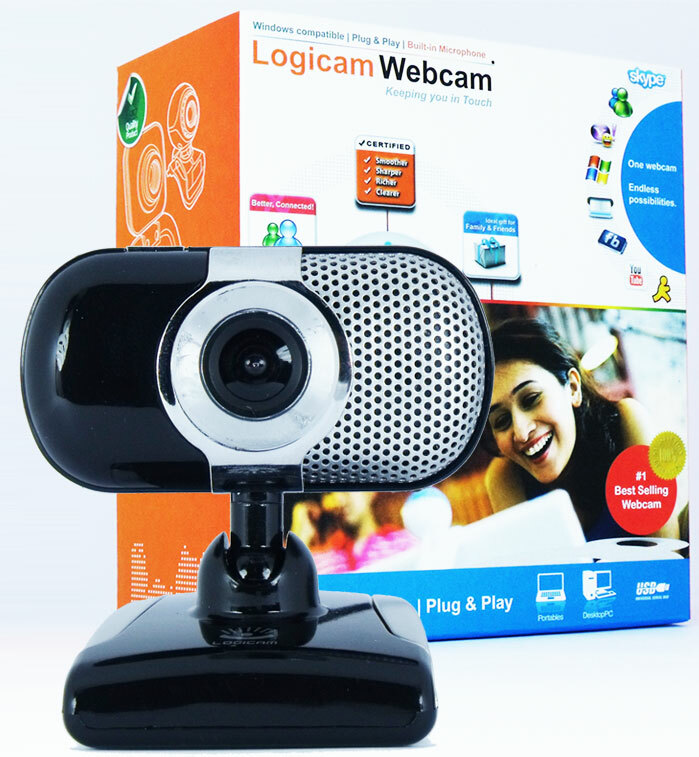 We ensure that the best of image processing technology has been entrenched into our webcam’s systems to provide the best video quality for your experience. 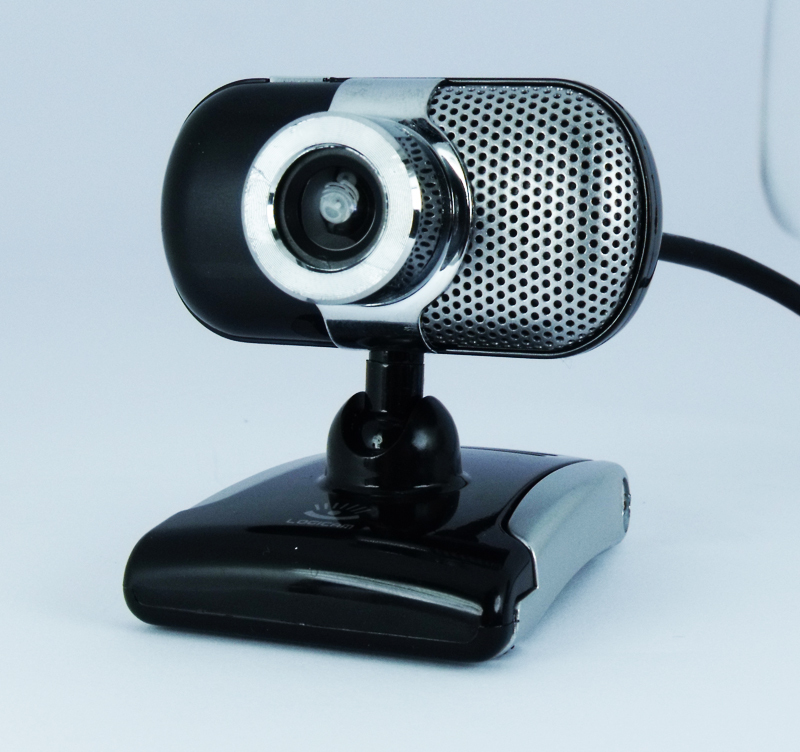 The manual focus and high-tech lens ensure that the conference is unperturbed. 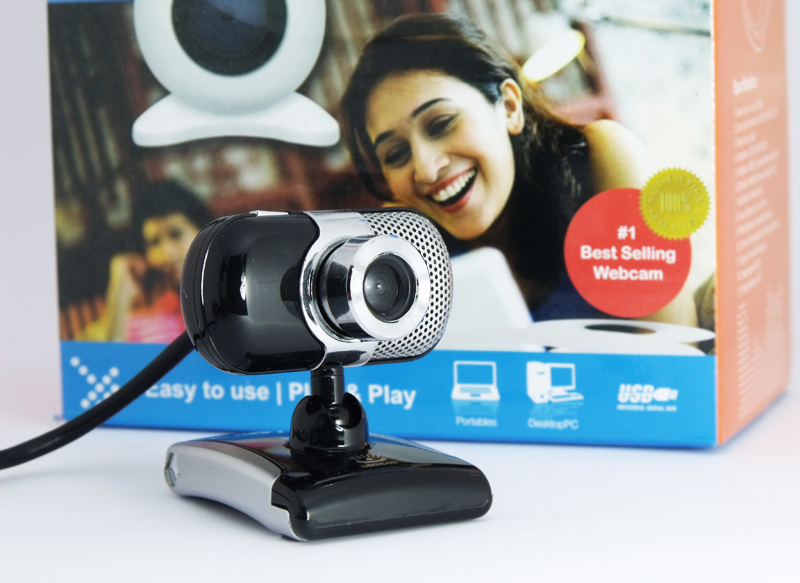 We equip the webcam with compatibility features that ensure and warrant its optimal usage across many Windows operating systems. 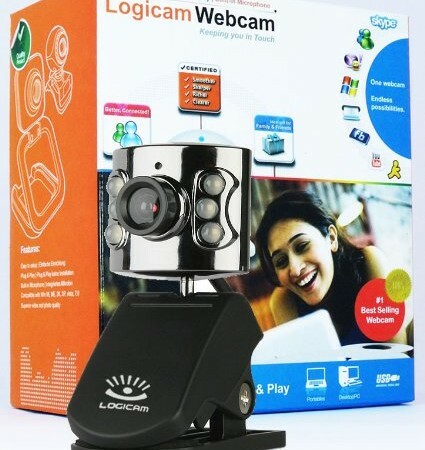 With the technological advancement in terms of Instant Messaging applications, we also gear our webcams to be harmonious across various platforms. 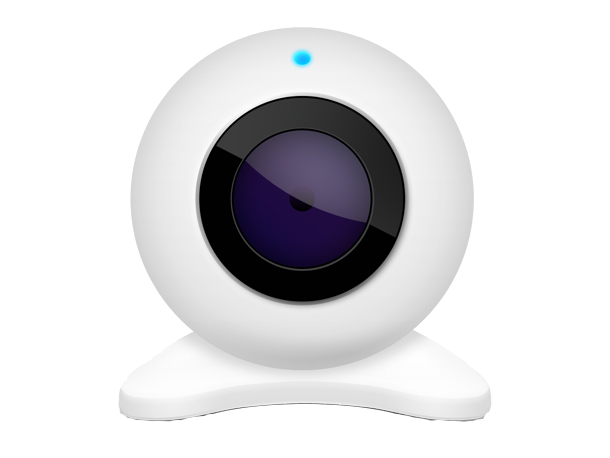 and other popular instant messaging applications.